When it’s cold outside we need something warm inside, what goes better than a hot chocolate or tea and a homemade muffin? Muffins are some of the most beloved treats, they can have countless different flavours and there is always a different favorite récipe for each member of the family. 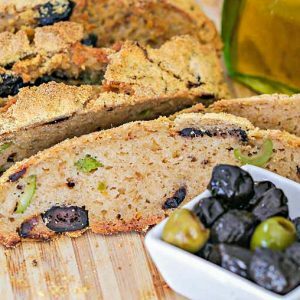 But adopting a gluten free diet doesn’t mean you have to miss out on these popular treats. 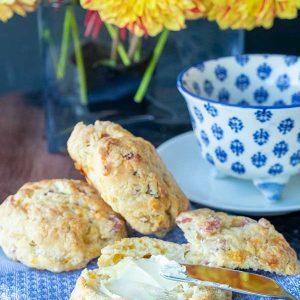 In fact, we have found our top 10 gluten free muffin récipes which will make you forget about the limitations from a gluten free diet as these recipes taste as good or even better than the normal ones. While baking, every individual has its own preferences when it comes to, for example, sweeteners or gluten free flours, feel free to make the adjustments that you think are needed to reach the perfect recipe for your gluten free muffins. Gluten Free Apple Muffins: When it comes to fall baking, this gluten free apple streusel muffin recipe should be on your list. These muffins have a delicious flavour as it combines apples with cinnamon streusel topping. Gluten-Free Morning Glory Muffins: A wonderful way to start your day! These healthy gluten free muffins have no added sugar or fat and are dairy free. 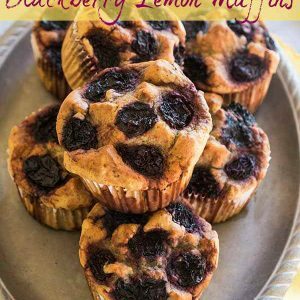 Gluten-Free Blueberry Muffins: These vegan gluten free muffins take some more time to prepare but they are high in protein and rich in fiber. Make sure to prepare a big batch of them! Carrot, Apple And Quinoa Muffins: What a healthy combination! These muffins don’t need extra processed sugars as they get the sweetness from the carrots. They have a combination of spices which makes them ideal for the holiday season. Coconut, Cashews, Currants And Chocolate Muffins: It is hard to believe that these gluten free chocolate chip muffins are low fat! Vegetarian Pizza Muffins: This gluten free muffin recipe is high in protein and is paleo friendly. 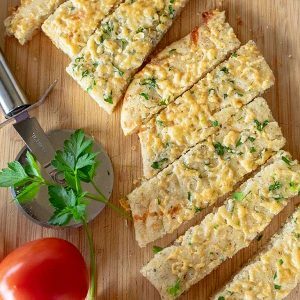 This recipe is a real winner as it has flavours of vegetarian pizza due to cheese and the tomato. 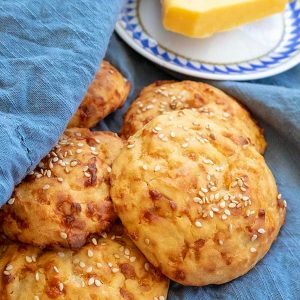 Gluten-Free Cheese and Onion Muffins: These savoury muffins are light with melted cheese throughout and sweet onion flavour. Mini Cheese Muffins: You can snack on these mini gluten free cheese muffins or have them instead of bread. 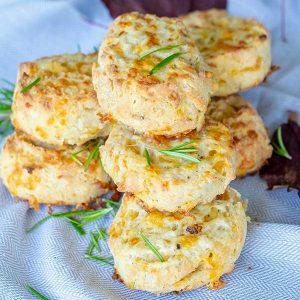 They have a subtle savoury flavour with melted cheese and just enough chives to make them scrumptious. Gluten Free Apple Spinach Stuffing Muffins: This savoury gluten free muffin makes a wonderful addition to turkey, chicken or pork and is just the thing for mopping up gravy the next day. Gluten-Free Lemon Ricotta Cheese Muffins: This is a very easy yet delicious savoury gluten free muffin recipe which takes just 15 minutes to prepare. If you are tired of the basic muffin recipes and you want to discover even more gluten free muffin recipes, check out our muffins category!